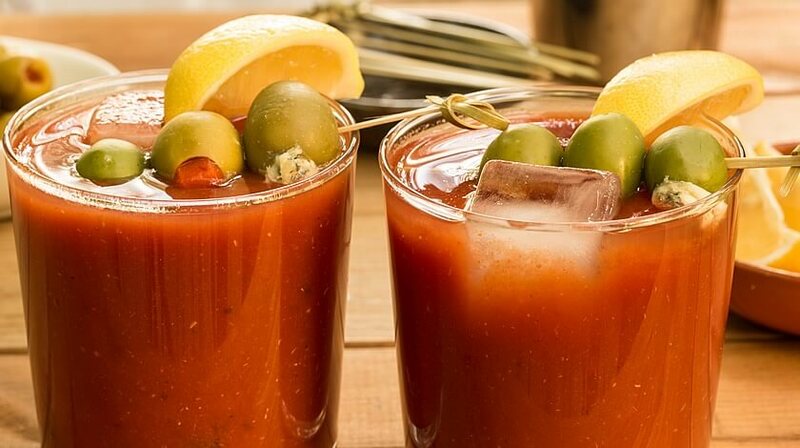 In a cocktail mixer combine TABASCO® Bloody Mary Mix, vodka, steak sauce and TABASCO® Sauce. Shake well and divide between two glasses filled with ice. Top with lemon wedges and olives and serve immediately.